The 2017 designer dresses collection of amazing gowns is here now, in Swindon! A vibrant look and attention to detail in our designer wedding dresses range. 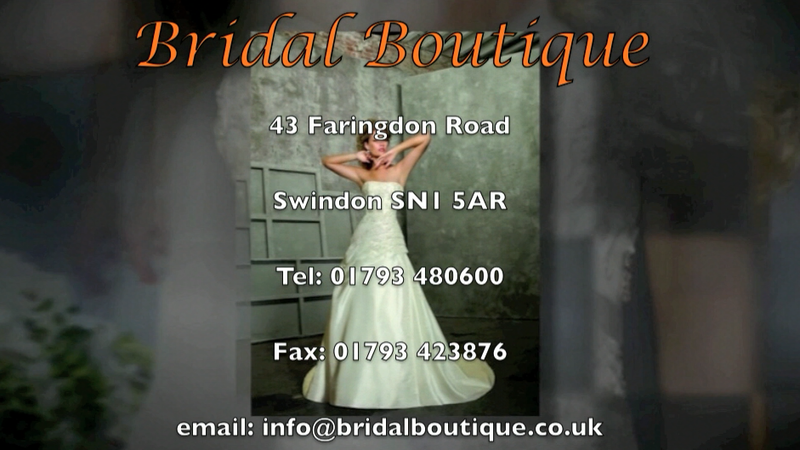 Our collection graces the stage of fashion shows around the world and cannot be bought online but only through our store here at Bridal Boutique Swindon. Book an appointment with Jane using the “CONTACT” button to see this truly outstanding collection of exclusive designer dresses Swindon designs… you will not be disappointed! HOLLYWOOD GOLDEN ERA AND UPDATES THEM FOR THE 2017 BRIDE.